Hawthorn Suites by Wyndham is located in Abuja, Nigeria. 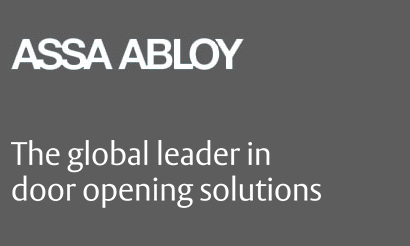 The hotel first approached Afro Exports Ltd in 2008 to request that we install VingCard locks and Elsafe safes. Following consultation with the hotel, the installation of 149 Signature RFID locks and 120 Sentinel II SA-41 in-room safes was carried out. Afratech Ltd, the sister company of Afro Exports Ltd, carried out the installation. In 2009 Hawthorn Suites asked Afro Exports to install more locks, then entered into a service contract for the servicing of both locks and safes. Ever since, the hotel has received annual service visits whereby any potential technical problems with locks and safes are identified and resolved by the technicians. 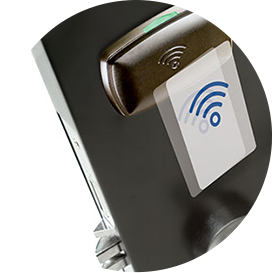 The lock systems have since been upgraded from the original Version 5.2 to the current Version 6.3, and more recently, Access Control devices have been installed for the new elevators. Afratech has impressed us since we started using VingCard and Elsafe products in our hotel. 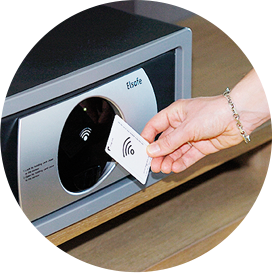 The installation of RFID access locks, In-room safes were done professionally and met our expectations. Beyond that, they have provided great support over the years. Recently, we had them install access control devices for our new elevators; their team is highly responsive, professional and committed when solving technical and non-technical issues.